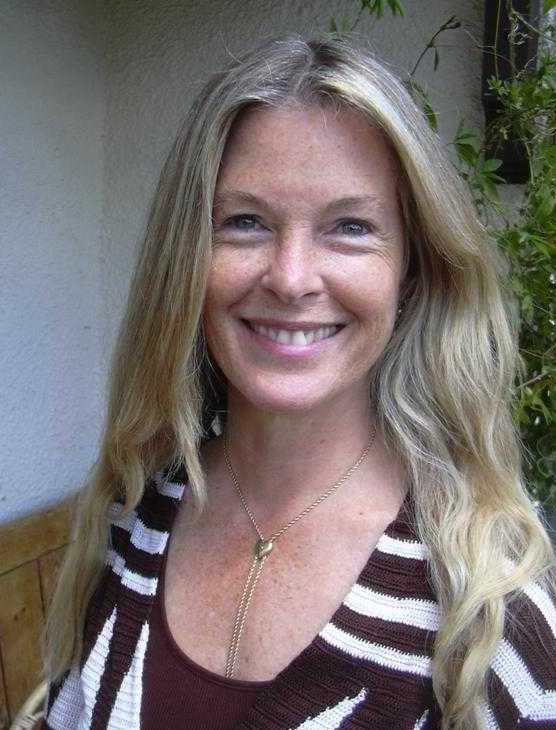 Pamela Wilson recently spoke at the 2010 Science and NonDuality Conference about how the Divine seems to need nourishment and leads the audience through an inquiry of whatever is restless inside. To listen to a stream of her talk: Click here. Many of us have been “seeking” for most of our adult life. We have gone through many practices, spiritual paths and teachers only to discover that our pain and suffering did not disappear or even diminish. It seems agreed upon by spiritual masters of all traditions that the main reason for our suffering is the identification with the “I” and the way to dissipate this pain is to merge with what is beyond the “I”, to merge the looker with what is looked at. Science, on the other hand, can help us to understand how we construct and experience the “I”, as well as the states beyond it. At the  conference we will explore what moves us towards nondual awareness through science, music, movement, talks, and more.